Mercury has several claims to fame: It’s the only metallic element that’s liquid at room temperature, it’s been known to ancient cultures for centuries upon centuries, and it’s also the only element whose common name is shared with a Roman god. Buried deep under a mound of earth in the Shaanxi province in China sits a tomb the size of a soccer field. Writings describe an otherworldly sight that hasn’t been seen since the third century BCE: Constellations mapped in jewels across the ceiling, towering replicas of palaces, crossbows and arrows poised in a booby-trap in case of intruders, and shimmering rivers of silvery liquid mercury imitating the paths of the Huang He and the Yangtze rivers. 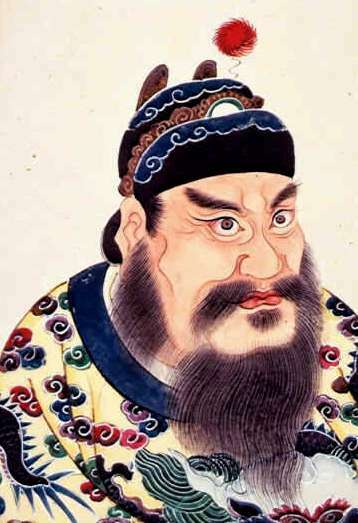 The underground mausoleum was constructed for Qin Shi Huang, the first emperor of unified China. And while the details of these these fantastical descriptions may be exaggerated, researchers did discover heightened levels of mercury in the soil surrounding the mausoleum in the 1980s, and the tomb remains sealed both to avoid air and water damage, and, as author and physician Lydia Kang put it, to contain the potential “toxic bomb” of mercury inside. The emperor was obsessed with finding the elixir of life—and he believed mercury held the key. He faithfully downed mixtures of the shining element, and he died of mercury poisoning at the age of 49, according to Quackery by Kang and Nate Pedersen. “The fascination with this element and the fascination with searching for health and longevity at the detriment to your own health and longevity—it’s sadly ironic,” says Kang in a call to Science Friday. Even beyond the days of alchemy, there was still confusion about what the strange silver could and couldn’t do. For centuries, mercury-containing pills were the cure du jour for ailments ranging from syphilis to constipation to yellow fever, write Kang and Pedersen in Quackery. The pills induced swift bowel and stomach movements, and—in a nod to humoral theory—were intended to flush out whatever toxin was ailing you. “Everything was like, ‘You don’t feel well? Take some purging pills. And if you have constipation, take some purging pills. And if you have a bad appetite, take some purging pills,’” says Kang. One proponent of this “cure” was none other than Dr. Benjamin Rush, one of the signatories of the Declaration of Independence. 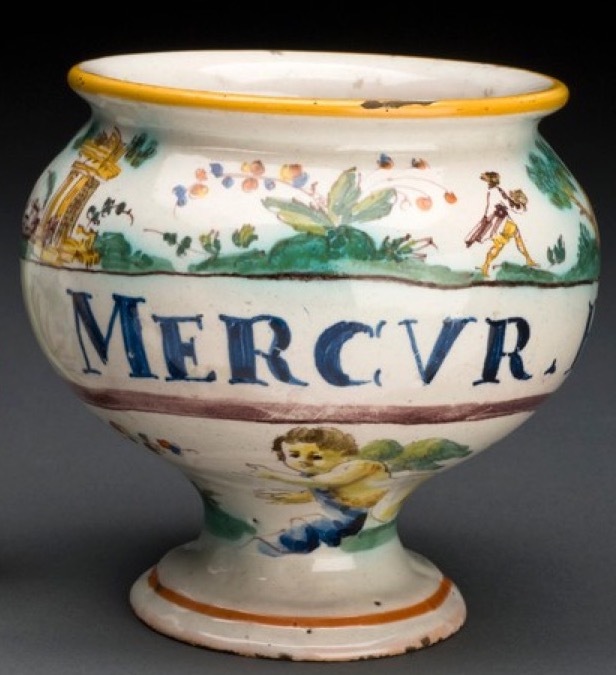 Rush advocated for the purging powers of mercury-based medicines through the yellow fever epidemic in Philadelphia in the late 1700s, and prescribed copious doses of the pills left and right. It was later found that his patients had a more than 10 percent higher fatality rate than other yellow fever patients. On top of dealing with the other effects of yellow fever, Rush’s patients were constantly purging their bodies of fluids. 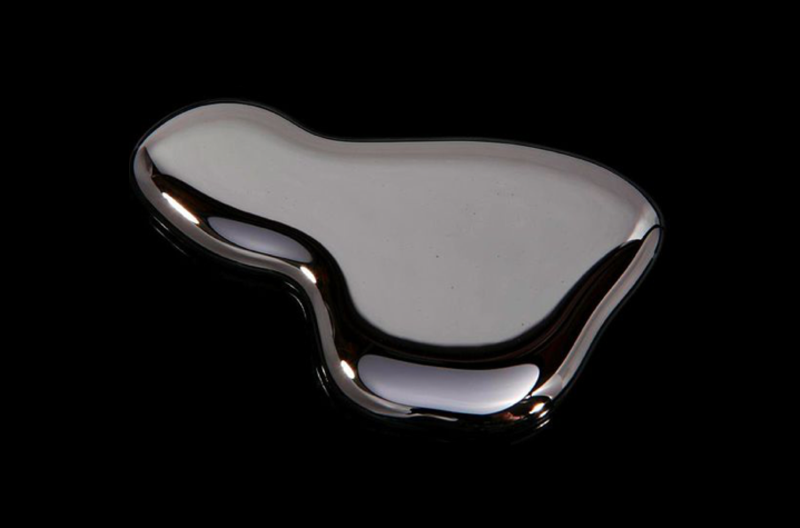 There’s a difference between organic mercury, like quicksilver and liquid mercury (which is rumored to flow through Qin Shi Huang’s tomb), and mercury salts, which were found in the mercury-based medicines that Rush and others prescribed. Inorganic mercury like the salts tend to be processed via the kidneys, and the effects, while unpleasant, generally wash out of our system, says Kang. Organic mercury is another story—toxicity levels are much higher, and can result in permanent neurological damage or even death. When a certain “cure” has been around for centuries, says Kang, it’s tough to let go of it. Part of the appeal of mercury was that at least it was doing something. 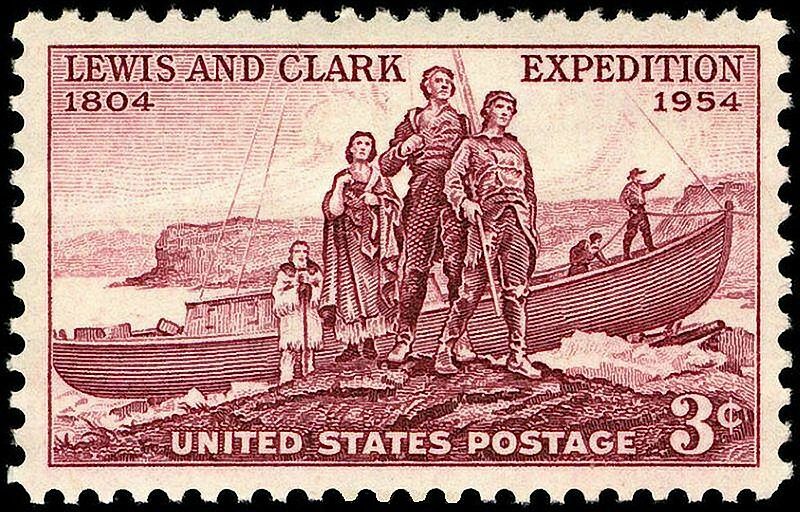 While mercury as a medical cure is certainly questionable, the element recently provided a pivotal role in the science of pinpointing a key campsite location in the Lewis and Clark expedition. In 1804, after a failed attempt to find the “fabled” Northwest Passage, Meriwether Lewis and William Clark stopped to rest for two days. They would call the camp Traveller’s Rest, and it’s the same site where the Corps split into two groups on their return trip in 1806, in order to explore more of the continent. But for centuries, no one knew the precise location of Traveller’s Rest. Thanks largely to Lewis and Clark’s meticulous diary entries, researchers had a rough idea of the camp’s location, in western Montana. But in the end, the evidence that helped seal the deal was mercury traces located almost exactly 300 feet from the proposed location of the campsite… which brings us back to Dr. Benjamin Rush. The Corps of Discovery followed the rules outlined in the U.S. army’s “Blue Book,” which detailed proper campsite layout: Among other regulations, the latrines should be 300 feet from the campsite. Centuries later, when researchers employed mercury vaporizer analysis near the proposed Traveller’s Rest location, guess how far away from the campsite the mercury traces appeared. Because mercury forms strong bonds with sulfur, which is located in organic soils like the ones at Traveller’s Rest, it’s unlikely that the mercury deposits would’ve moved away from the latrine’s original location over the years. And while mercury use for medicinal purposes may not be common today, it still gives us a (potentially toxic) peek into our past. It's a tale of a leaf, a graduate student, and alkaloid science.